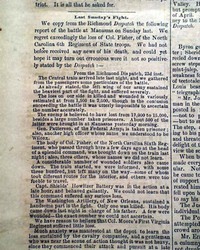 Page 2 has a lengthy editorial: "The Late Battle--It's Moral Effects" which is nearly a column. 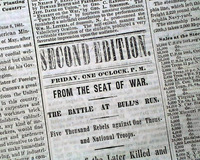 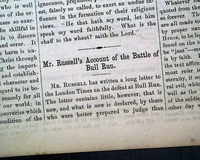 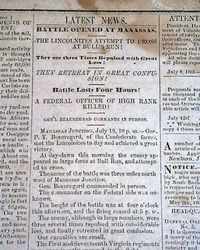 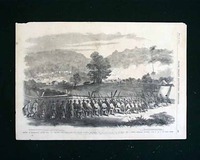 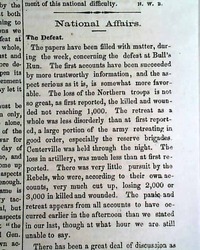 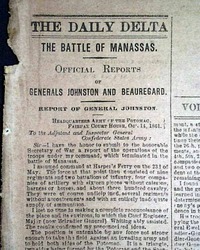 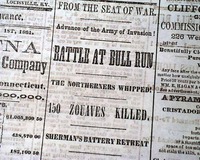 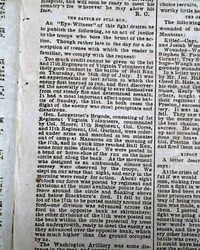 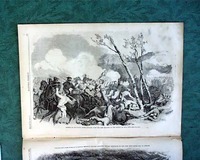 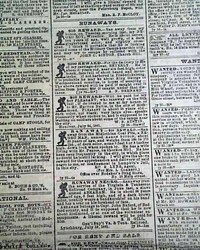 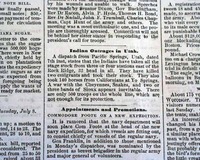 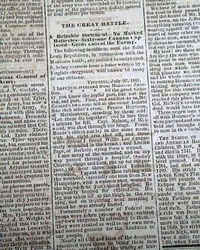 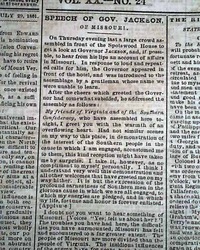 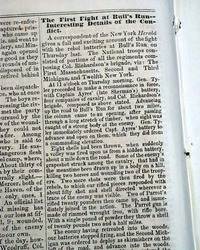 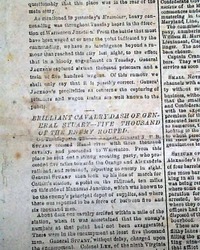 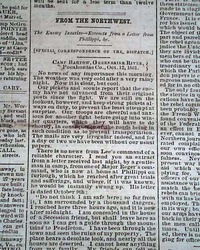 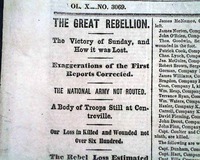 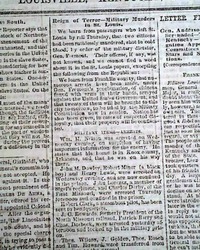 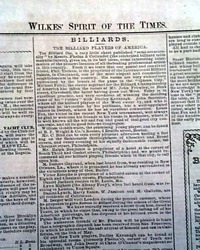 Page 3 has: "Details of The Great Battle which takes nearly 2 1/2 columns. 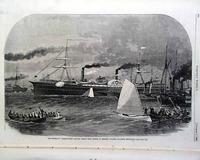 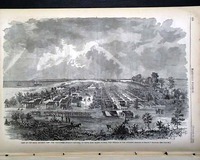 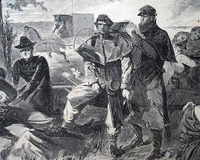 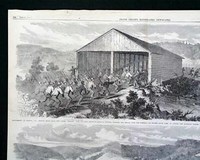 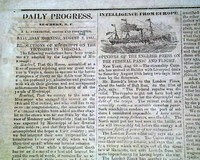 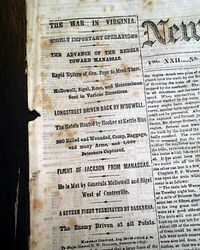 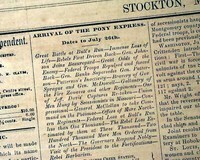 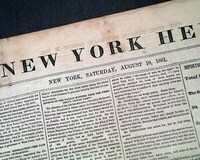 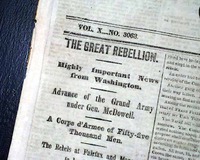 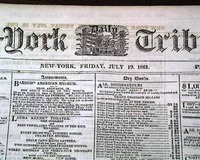 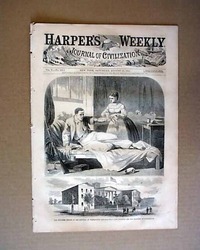 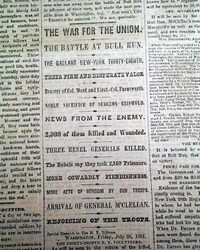 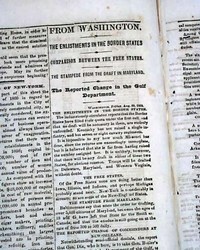 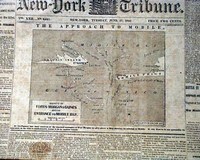 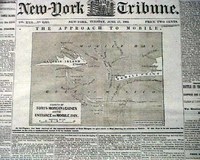 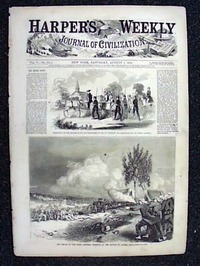 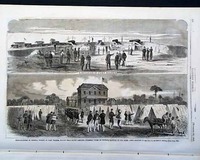 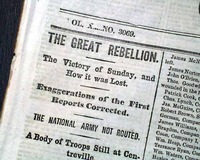 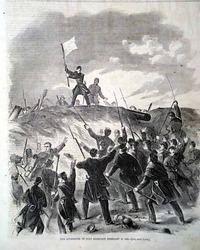 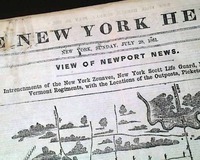 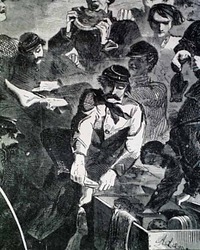 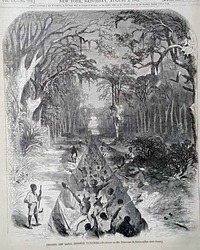 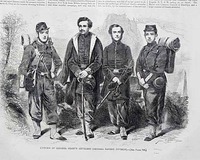 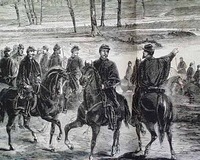 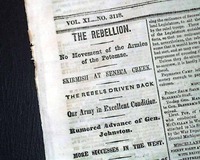 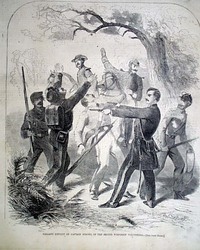 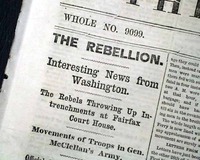 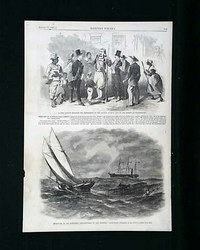 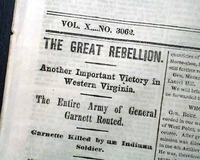 The top of the front page has reports headed: "Arrival of the Pony Express"
HARPER'S WEEKLY, New York, November 2, 1861 The front page is taken up with: "The Rebel Steamer' Merrimac' Razed, and Ironclad" which would figure in the historic battle with the Monitor less than 5 months later. 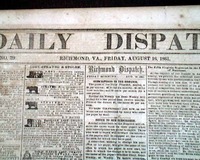 Also on the front page: "Henrico County Jail, Richmond, Virginia".